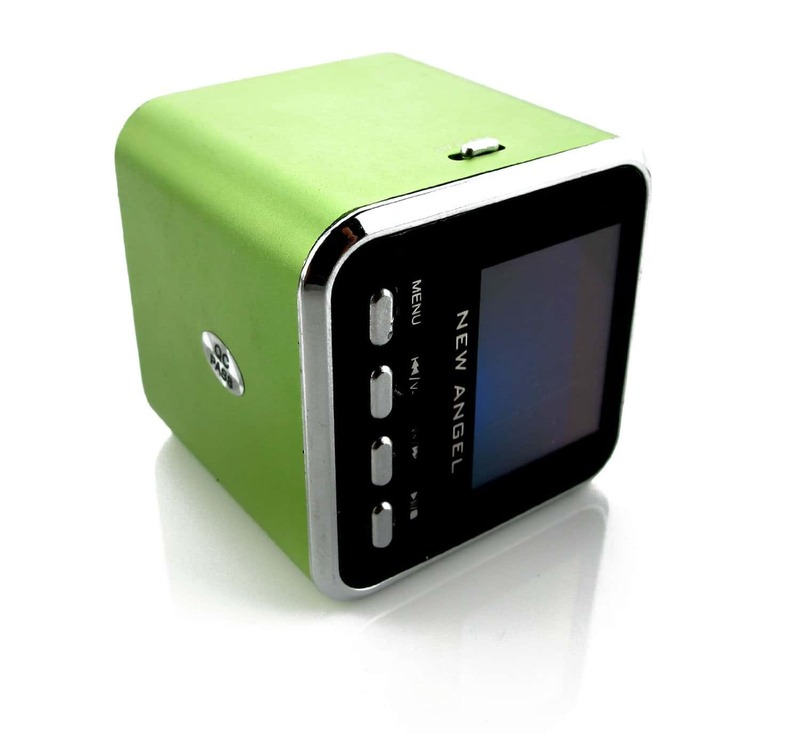 The Portable Angel Mini MP3 Video Player LCD Display is a superb and inexpensive gift for any music or gadget lover. This is essentially a miniature piece of audio equipment with some fantastic features. A portable, mobile stereo that can connect to almost any device. It can be used with mobile phones or ipods, CD/DVD Players, PSPs and notebook computers. It is very easy to use and compatible with your iphone. It can can play almost any music from any device. All music files that are in MP3, MP4 or WMA format will work. It also has a slot for micro SD / TF cards.